Sharpie Girl, Parody Song Lyrics of Aqua, "Barbie Girl"
Song Parodies -> "Sharpie Girl"
- You wanna draw on a fake mustache? - Well, Barbie, we're just getting started! - Oh, I love my pen! Arrrrggh, DKTOS, but oh I wish I did !! Jan, this is hilarious! Great rhyme humor, too..."Though it is illegal, I colored a bald eagle " etc, funny stuff! COME ON FOLKS, IT'S JAN UNWIN APPRECIATION WEEK, come on over and check this out! P.S. Hey Jan - If you wrote another "Sharpie Girl" parody to the tune of "Georgie Girl", I would be able to vote on it ! Jan, same boat as Johnny D here, DKTOS. What era is the original from 'cause I just can't place it and I'm older than you by a few years. You nerds! ; ) I can't believe that you don't know "Barbie Girl." It was everyone's guilty pleasure circa...just a guess...1997? Great job, Jan! Thanks, everybody. 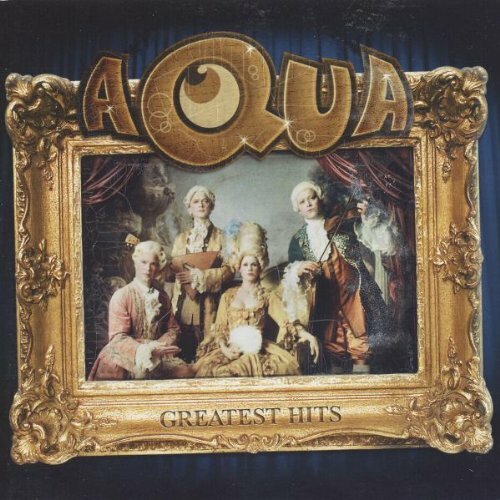 I found some audio links to the song here: http://home.swipnet.se/~w-43925/Aqua/aquamusic.htm Is there any rule about sharing links to audio files? That was hilarious. Great job. SHARPIES RULE! 5's from me. Just don't run with any sharpies. Sharpies rule! Your parody rocks! This is hilarious!! Since I have had at least one teenager in my house for the last twelve years I know this one well - lol! My eldest daughter made sure that my youngest daughter thought the original lyric was "AND dress me anywhere" - lol! Now that the youngest (l'il pooch) is in her teens she was slightly surprised to figure out that there was a slightly more risque meaning to that song - lol! Good parody! It sounded like a Dr. Seuss book but I <3'd it NEway!! !Gj Jan! 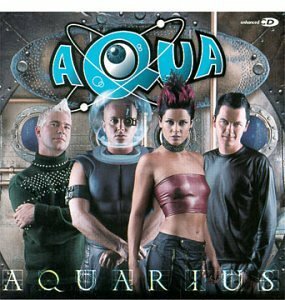 The address of this page is: http://www.amiright.com/parody/90s/aqua10.shtml For help, see the examples of how to link to this page.